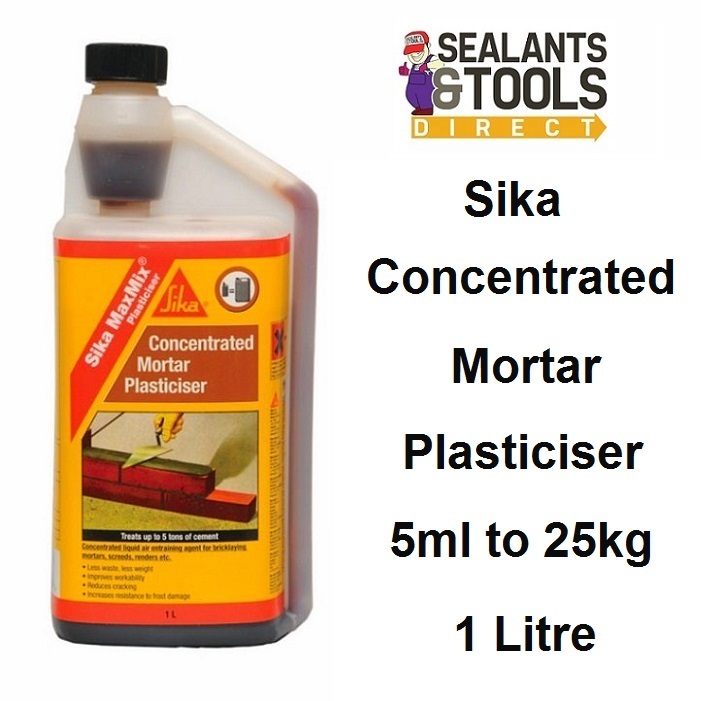 Sika MaxMix Plasticiser is a liquid air entraining agent for brick laying mortars, renders, pointing and screeds. Also increases resistance to frost damage. Reduces the chance of efflorescence.